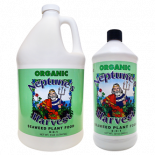 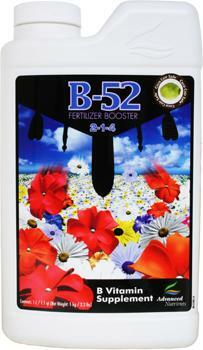 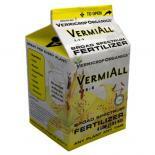 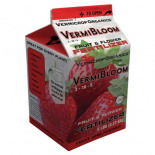 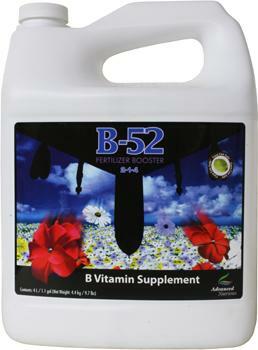 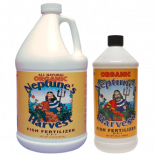 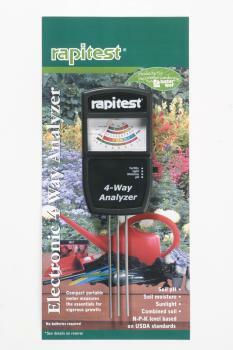 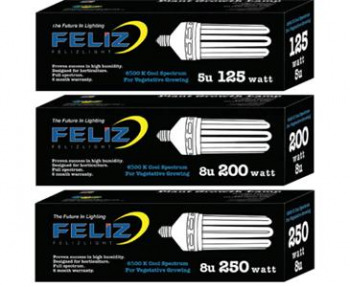 Did you mean: FE FE LIZs fertilizer buffer solution buffer organic fertilizer odor neutralizing agent - Try Advanced Search. 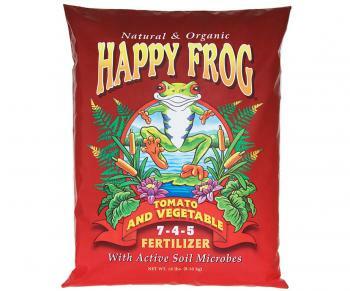 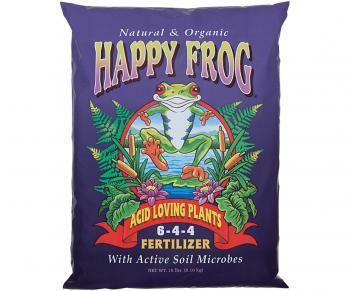 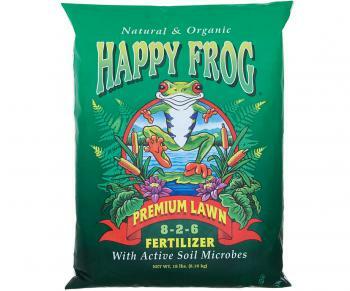 FoxFarm Happy Frog Acid Loving Fertilizer, 18 lbs. 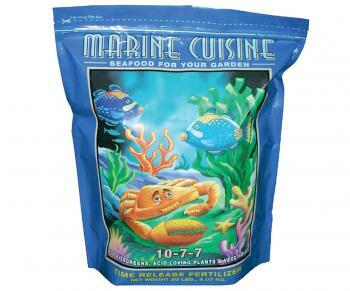 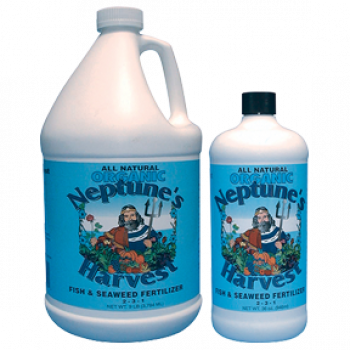 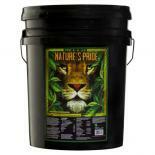 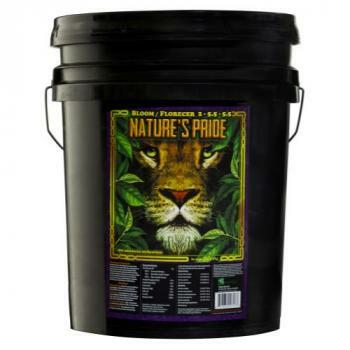 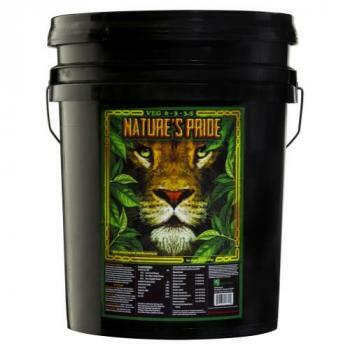 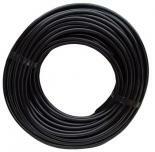 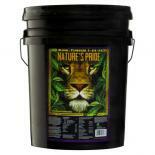 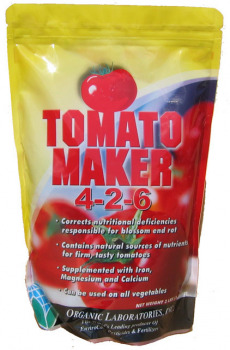 FoxFarm Marine Cuisine Dry Fertilizer, 20 lbs. 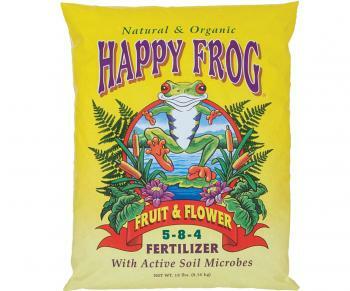 FoxFarm Happy Frog Fruit & Flower Fertilizer, 18 lbs. 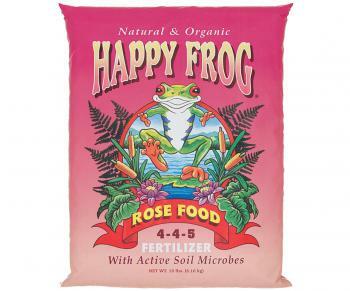 FoxFarm Happy Frog Rose Food Fertilizer, 18 lbs.